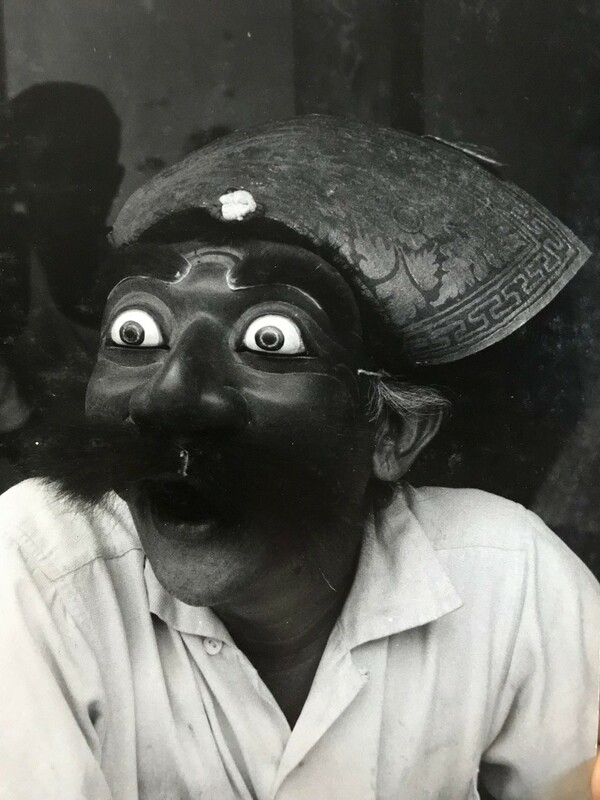 Roodman will be showcasing Southeast Asia in the early 1960s during a sail, while on assignment for National Geographic Magazine between January 1961 and March 1963. In this exhibit, he captures the lives, customs, and nature of the countries featured. During this journey, described by Roodman as “the adventure of a lifetime,” he traveled aboard a 110-foot schooner with various scientists. Together the group sailed to almost a dozen countries including Thailand, Cambodia, Papua New Guinea, and Indonesia. The Chelsea Market neighborhood is home to Roodman, who has lived in Chelsea for over 40 years. 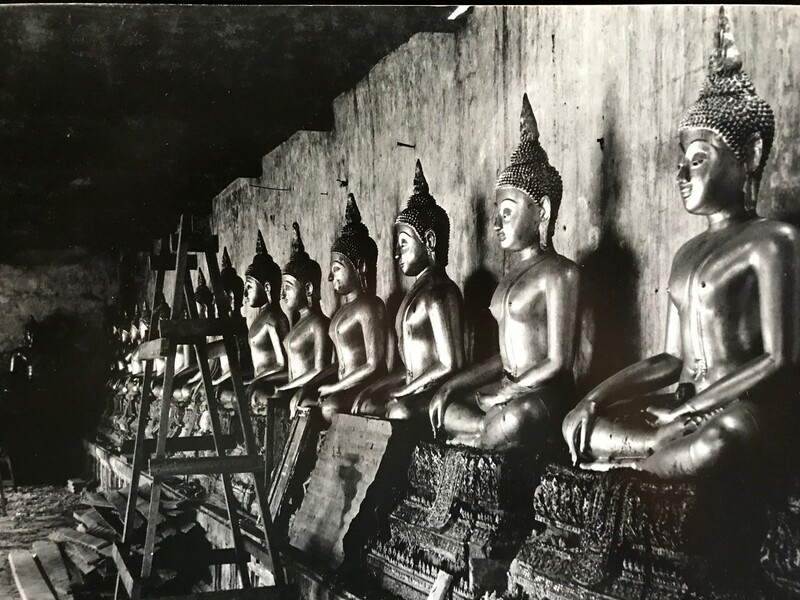 The exhibit will feature over 30 photos in a building known for its international culinary experiences, and receives millions of international visitors annually. Chelsea Market is located at 75 9th Avenue between 15th & 16th Streets. 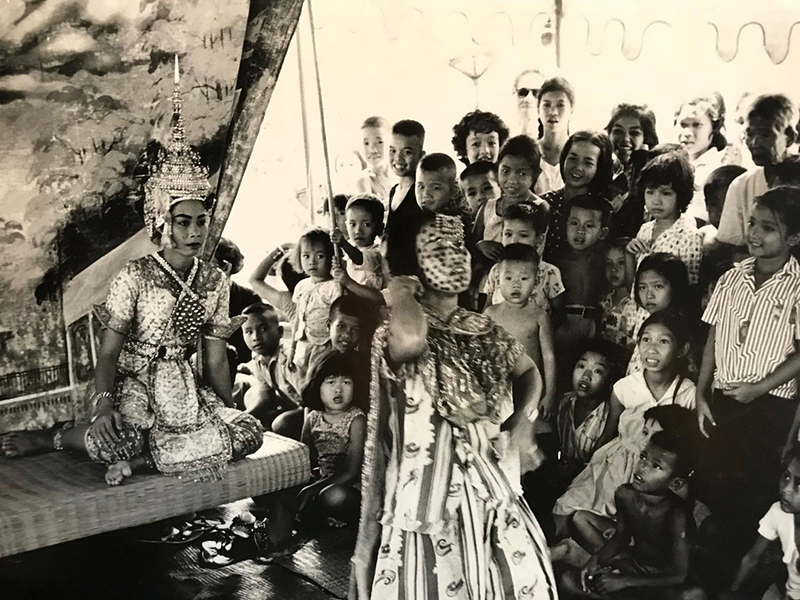 Carl Roodman: Japan to Indonesia, 1961 to 1963 will be on view from February 11 through March 31, 2019. While your in Chelsea check out the new Starbucks Reserve Roastery, right next door. Take a walk to The Rubin Museum of Art and its new exhibition, #Power, featuring art that traverses Asia’s diverse cultures. OK. Found it all and will forward to Suzanne , who I said will be in NYC with our son Luke this coming weekend. Can I access all 30 or so picture from the show online? It is looking like I will not be able to get to the City before March 31, due to other commitments. My loss. All i have seen so far are the ones on your website. But I do remember hearing about this amazing trip of yours. Great that you made this happen!! Warmest congratulations to Carl Roodman, who is a friend and a great inspiration. 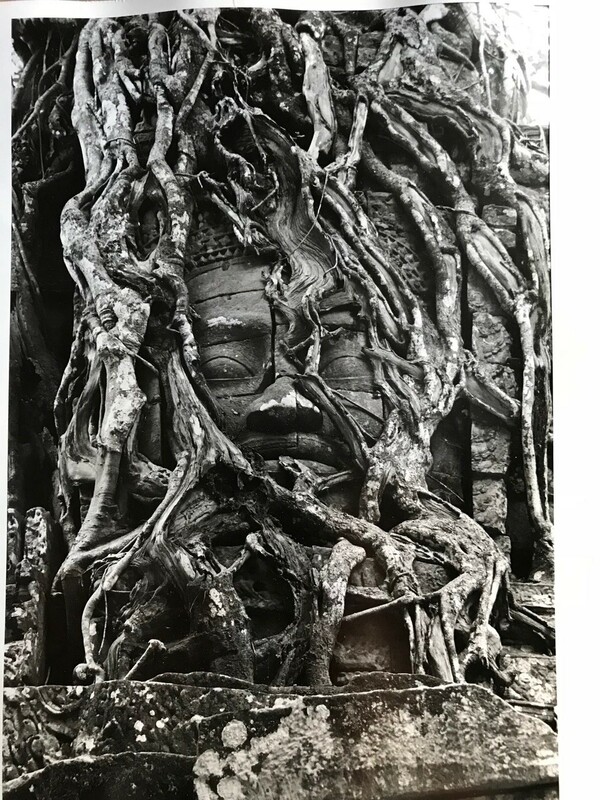 He sailed around the world on a schooner with Asian mariners, had adventures that would not be easy to experience today, and has documented scenes and times now gone. Try to grab him for a beer to hear some of his tales! Thank you to Chelsea Market and Carl’s friends for making this wonderful show happen! Thx, Carl!